For an amazingly smooth and refreshing shave. 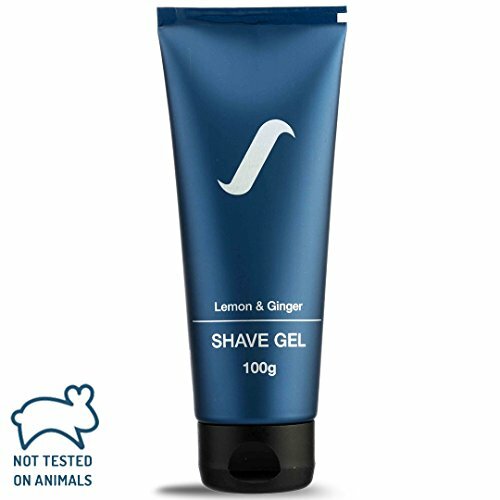 Our gel lathers into a rich foam that helps your razor glide over your skin with ease and ensures that you get a close and comfortable shave. Sls and paraben free. The anti oxidant and antiseptic qualities of lemon and ginger have strong cleansing properties that help clean and balance your skin. The gel helps remove tan and blemishes and rejuvenates the skin. The exotic fragrance bring you an unlimited freshness of nature.